Originally from New Jersey, Royce is an actor, writer and producer who has been living his best life entertaining the masses. 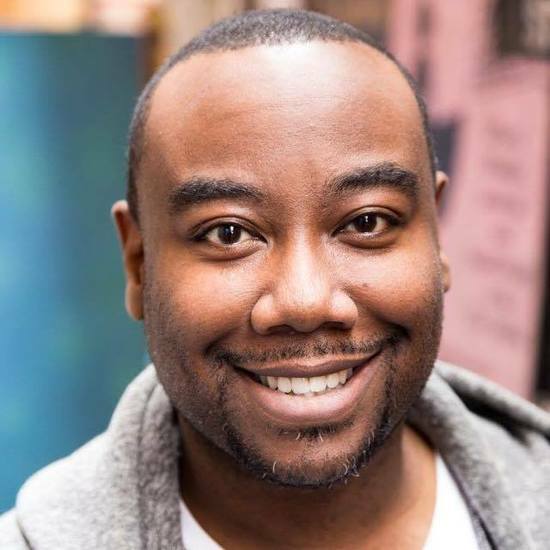 He has been a member of sketch and improv teams at The Pack Theater, performed at UCB, iOWest and Second City Hollywood and is the creator of The Color Collective, one of the most popular variety shows in LA. When not writing or performing, you can find Royce around the city on a quest for the best burger in LA. He is represented by Reign Agency and Excelsior Talent Management.